Attorney-at-Law Nishani Lokuge was elected as the new President of the Corporate Lawyers’ Association Sri Lanka (ACL), uncontested, for the year 2019-2020, at the annual general meeting held on February 6 at the Hilton Colombo. ACL is the main organisation of all employed lawyers in Sri Lanka and functions as a branch association of the Bar Association of Sri Lanka (BASL). Lokuge presently serves as the Assistant General Manager (Legal)/ Board Secretary of the State Mortgage and Investment Bank (SMIB). During her service in the corporate sector for over 30 years, she served ACL by holding different positions. She served as the Treasurer of ACL before this unanimous appointment. 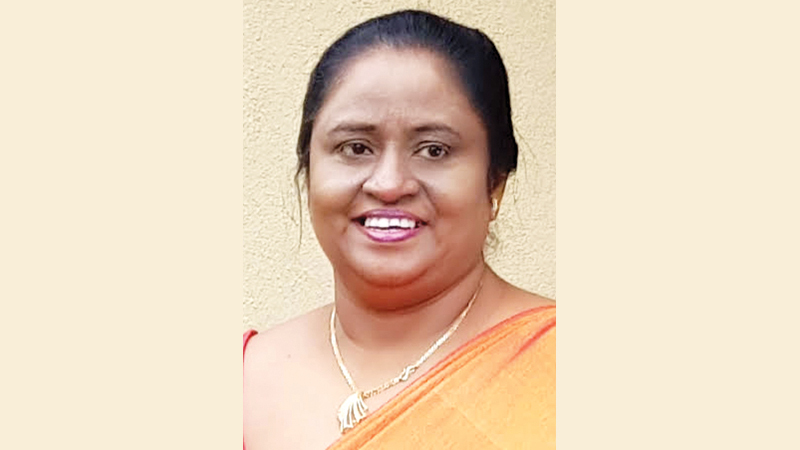 Lokuge is an old girl of Visakha Vidyalaya, Colombo, and obtained her degree in Law from the Colombo University.